Winger Nikita Kucherov of Russia has developed into a legitimate NHL star with the Tampa Bay Lightning and is improving with each passing season. The native of Maykop played minor and junior hockey in his homeland and also started his pro career there with CSKA Moscow of the KHL. Kucherov skated in 27 games with CSKA between 2010 and 2012 with the Lightning selecting him in between with the 58th-overall pick in the 2011 NHL Draft. Once arriving in North America, he split the 2012/13 season between the Quebec Remparts and Rouyn-Noranda Huskies of the Quebec Major Junior Hockey League in Canada. It didn’t take him long to get used to the smaller-sized ice though as he posted 29 goals and 34 assists for 63 points in just 33 games. Kucherov then added nine goals and 15 assists in 14 playoff contests. Kucherov scored in his NHL debut in November of 2013 on his very first shot and in his first shift. However, he didn’t start the season with Tampa as he played 17 games with the Syracuse Crunch in the AHL and notched 24 points before being called up by the big club. 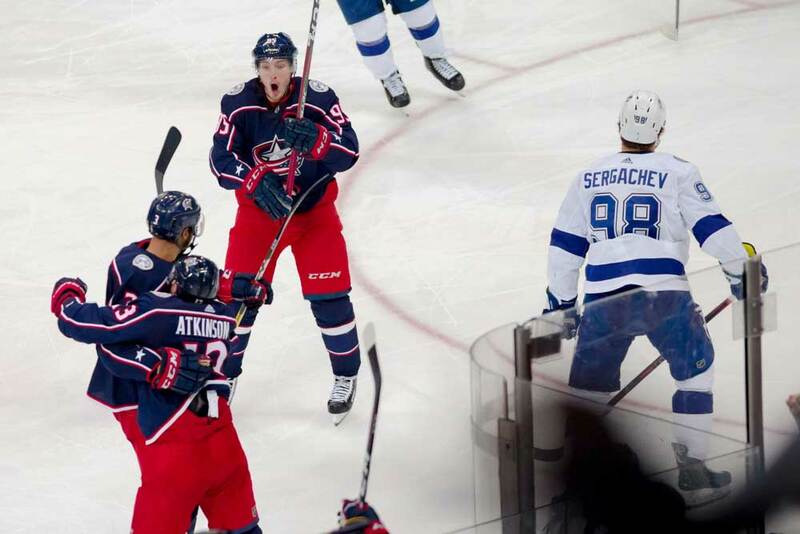 Kucherov quickly realized there was a big difference between the AHL and NHL as he finished his rookie campaign with just nine goals and nine assists in 52 outings. He dressed for only two playoff games in 2013/14 and scored a goal. If anything, the 5-foot-11-inch, 178 lb forward proved he was a fast learner as he scored 65 points in 82 games in his sophomore year on 29 goals and 36 assists. He also paid attention to his own end of the ice and was co-leader in the league for plus/minus at plus-38 to set a new franchise record. Kucherov was just as effective in the 2014/15 postseason where he added another 10 goals and 12 assists in 26 encounters. He scored two overtime winners and helped his team reach the Stanley Cup Final where they were downed in six games by the Chicago Blackhawks. In 2015/16 he scored 30 goals and 36 assists to lead the club with 66 points and chipped in with a team-high 19 points in 17 playoff games. Tampa Bay then signed him to a three-year contract extension at a bargain rate of $4.766 a season. Kucherov’s point total rose again in 2016/17 as he netted 40 goals and 45 assists in 74 games, but Tampa Bay missed the playoffs. 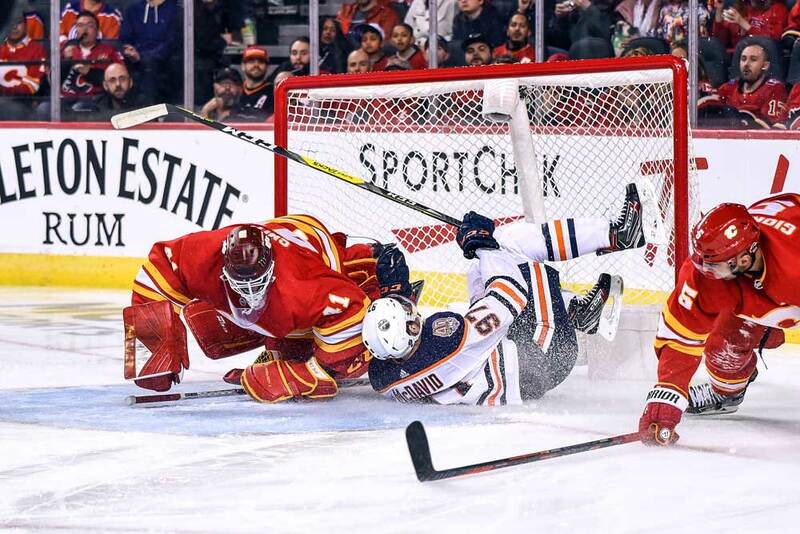 On the bright side, he was named to the NHL’s Second All-Star Team. He started the 2017/18 campaign off in fine style by scoring a goal the first seven games of the season to set a franchise record. He also registered at least one point in his first 11 games to tie Martin St. Louis for another Tampa milestone. At the end of the year he had 39 goals and 61 assists for 100 points. He shone once again in the postseason with 17 points in 17 games and set a team record with 10 points in a playoff series. Kucherov entered 2018/19 with 147 goals and 187 assists to his name for 334 points in 365 regular-season games and is already ranked sixth all-time in Tampa Bay point scoring. In addition, he had 59 points in 61 playoff outings. He has enjoyed playing internationally with Russia and helped his squad win a bronze medal at the 2017 World Championships with 15 points in 10 games. Prior to that he won a bronze at the 2011 World Under-18 tournament along with a silver at the 2012 World Junior Championships and bronze at the 2013 World Juniors. 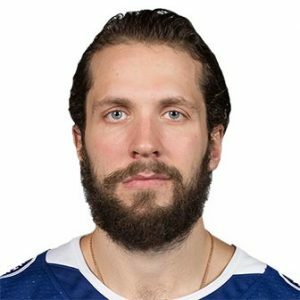 Kucherov is an explosive skater with a great shot and moves and also takes care of his defensive duties. However, he may need to add a bit of muscle to better handle the physical side of things. 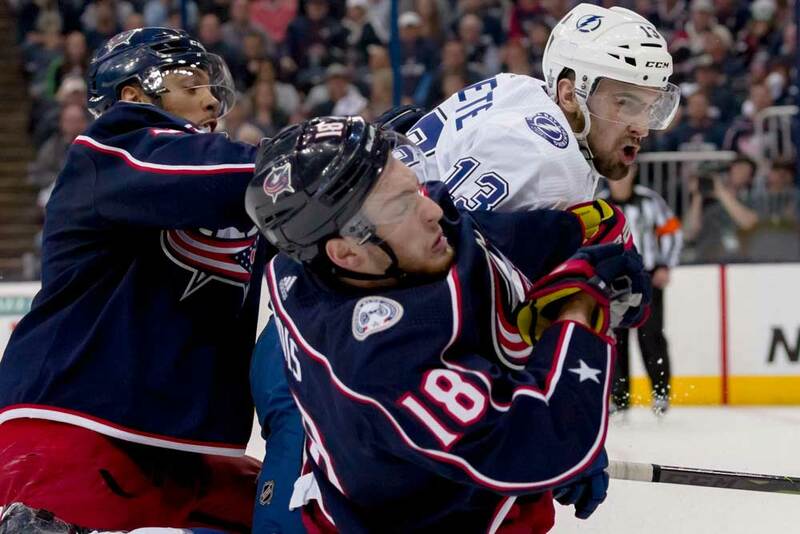 Tampa Bay Lightning Down But Are They Out For The Count?